If you're new to vegan living, you may have at some point been daunted by densely intricate vegan recipes in glossy covers. If this has happened to you, don't worry: for every complicated recipe there's an easier one online, while you can simply substitute harder to get or more expensive ingredients. A search online will quickly tell you that you can swap cornstarch or arrowroot for plain old flour, while providing the correct measurements. For this meal plan compiled by our registered dietitian, we’ve included lots of meals you should be able to buy ready-made in supermarkets and health food stores. Please check out the further reading at the bottom of this meal plan to find out more about buying and making vegan food and, if you'd like to read our second weekly meal plan, be sure to take our Vegan Pledge. When planning your meals, include green leafy veg (kale, spinach, spring greens, watercress, rocket, pak choi) in them each day. Choose plant milk, cereal, spread and soya yoghurt that are fortified with vitamin B12, calcium and, where possible, vitamin D (making sure the latter is not animal-based). 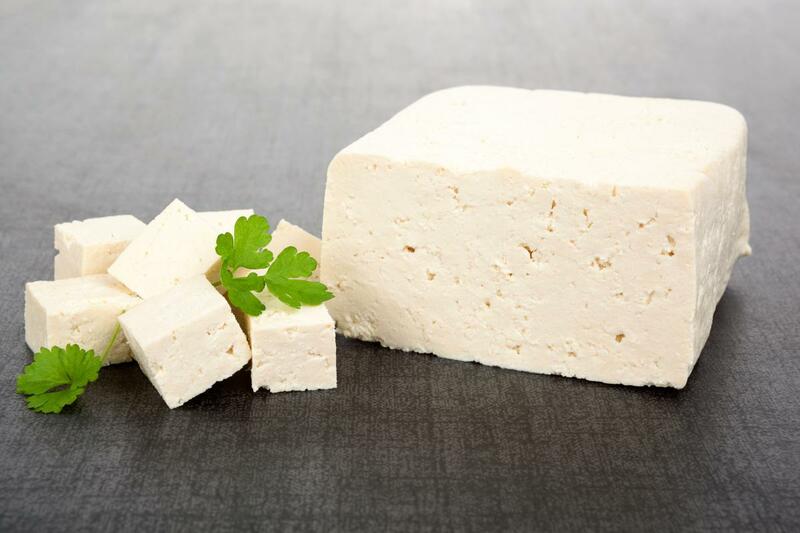 Calcium-fortified bread such as two slices of Burgen's Soya and Linseed provides a significant amount of an adult's daily calcium needs (35%), as does fortified plant milk (34%) and 100g of calcium-set tofu (50%). Eat at least one serving of linseed (flaxseed), walnuts or chia seeds every day to keep omega-3 fat high. One way to do this is to add them to a daily green smoothie made with fortified plant milk. This will also increase your intake of 5-a-day fruit and vegetables. Information on supplementation is given at the bottom of this page. All serving sizes should be appropriate to your size, weight, age and the amount of exercise you do: only you will know whether you need a half can of beans or a full can! In reality, you'll likely be batch making one meal and eating it for a few days that week. Choose one of these nutritious dinners and make sure to add sides to it that look to your 5-a-day, calcium, omega-3 fat and vitamin B12 intakes. 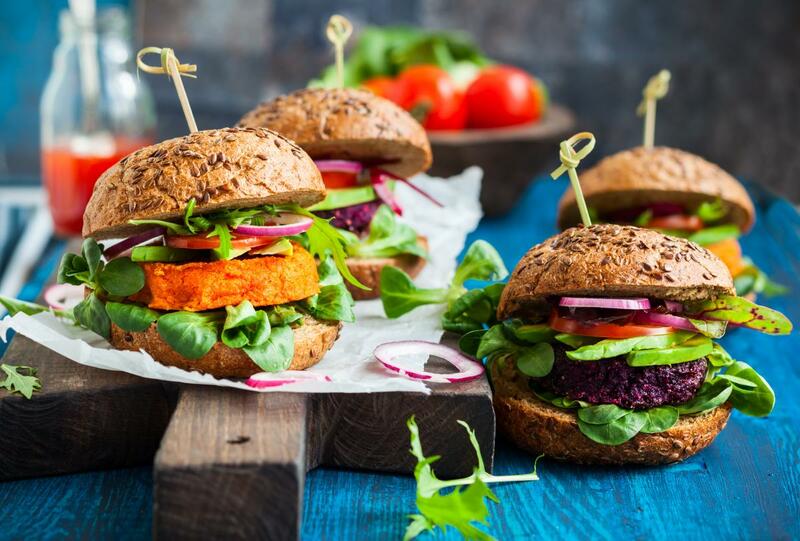 People with coeliac disease can use naturally gluten-free starchy carbohydrates like sweet potatoes to form the base of their meals, and replace products containing gluten with alternatives like gluten-free cereal, bread and vegan burgers. Some store brought muesli can contain honey (which is not vegan), unlike most non-vegan ingredients it is not in 'bold' as an allergen so make sure to look out for it. Vegan sausages can be found in most supermarkets and health stores. Pre-made vegan meatballs can also be found in health stores. Fortified nutritional yeast flakes can be found online and in health food stores. If unable to access it, replace with a sufficient amount of other foods with added vitamin B12 or take a supplement. Soya mince can be purchased at most supermarkets and healthfood stores, but if you're unable to find it you could substitute in lentils and/or mushroom mince. For crispier tofu make sure you press it first, this removes excess water which means not only can it absorb more of the marinade, but also fries better. When purchasing cereals be careful to look out for vitamin D3 as this is not vegan. Mixed bean salad is available tinned in most supermarkets, and you can then add the pasta of your choice to it. To make a simple vegan curry sauce combine a curry paste with light coconut milk. 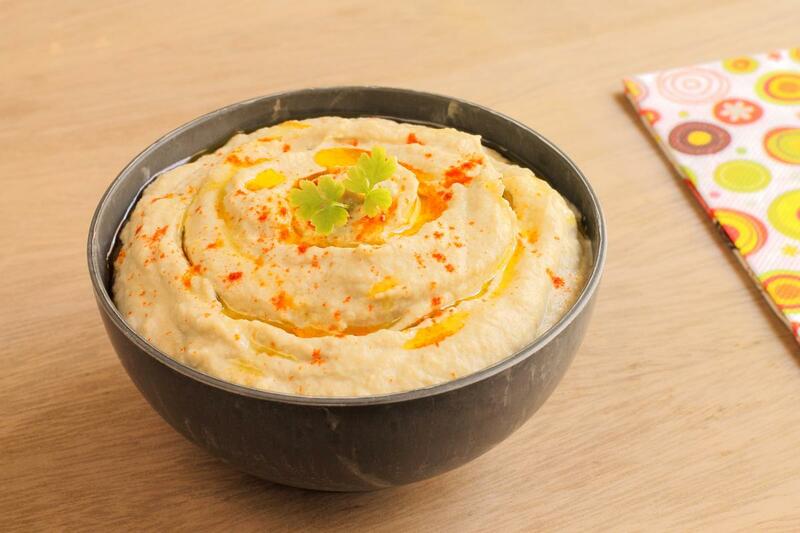 Houmous is readily available at most supermarkets, but it's also really easy to make your own. Veggie burgers are available at most supermarkets (be careful to make sure they are vegan as some contain dairy!) or you can make your own. Plain soya yoghurt is also a great vegan alternative for sour cream, so you could have this with your meal to accompany the spicy soya chilli. When buying soup be sure to look our for dairy ingredients like milk powder as these can sometimes be added to soups. Also watch out for meat stock as this can sometimes be added to vegetable soups too. You can buy vital wheat gluten to make seitan at health food stores and online, or make a steak from tofu or tempeh instead. Vitamin D: In the UK, all adults should consider vitamin D supplementation during the autumn and winter as a minimum. The recommended daily intake is 10mcg (micrograms). Vitamin D3 from lichen and vitamin D2 are vegan-friendly. Iodine: Every vegan needs a reliable source of iodine in their diet. Arguably, a supplement is the best option. In the UK, the recommended daily intake for adults is 140mcg. Vitamin B12: The meal plan above includes adequate vitamin B12 from fortified foods. However, if you cannot include enough of them in your daily diet to provide at least 3mcg of vitamin B12, then a supplement is needed. VEG 1 provides a reliable source of vitamins B12 and D, iodine and selenium. Omega-3 fats: The meal plan above should provide you with enough essential omega-3 fat from foods such as linseed (flaxseed) and walnuts. Although it is not thought to be an essential part of vegan diets, long-chain omega-3 fats (EPA and DHA) can be obtained from vegan supplements, such as Testa and Opti-3. This article provides links to online vegan shops across the world. Sandwich, wrap and bagel suggestions for lunches are available here.